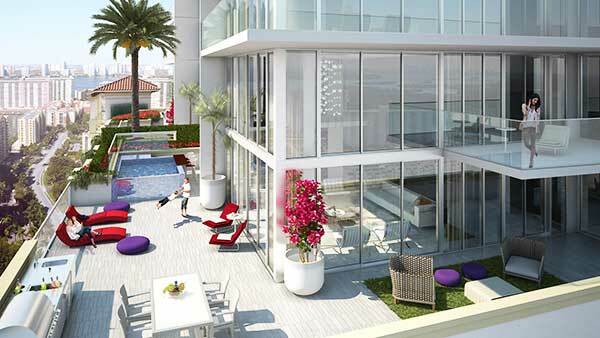 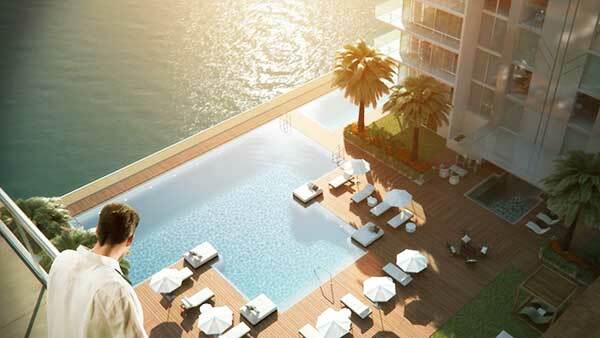 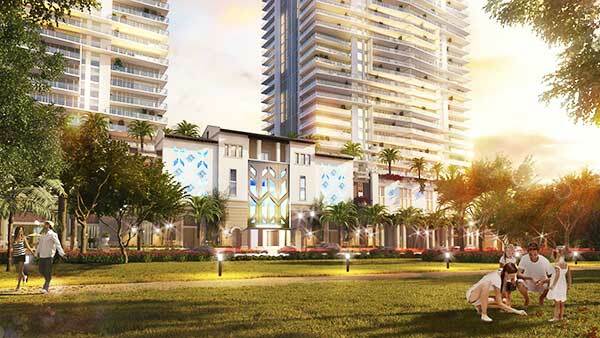 Introducing Parque Towers, the newest development by Key International, who have already accomplished several landmark buildings in Downtown Miami, such as Mint and The Ivy. 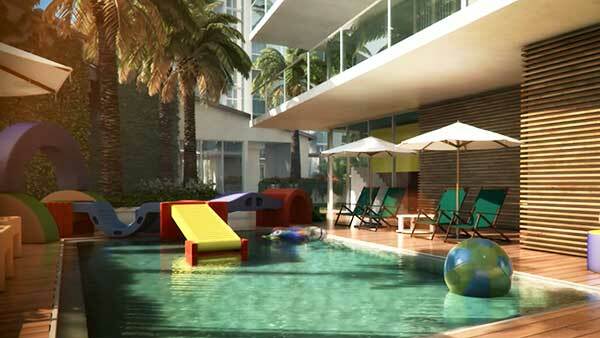 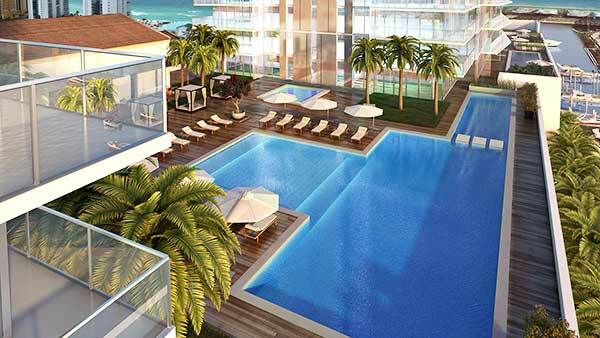 The Miami-based company also completed the partially built Eden House (formerly known as Nobe Bay) in Miami Beach. 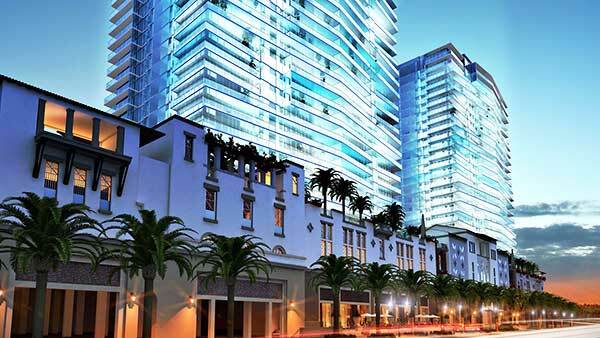 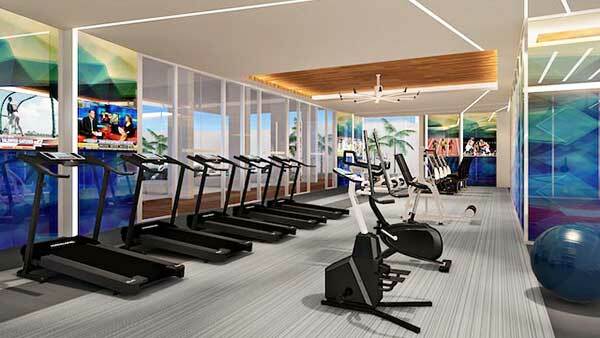 Some other development projects include the Marriott South Beach and the complete renovation and expansion of the world renowned Eden Roc Resort and Spa, playground to the rich and famous for decades, as well as many other Projects such as Belle Isles Apartments, Golden Key Condominium, 848 Brickell Plaza, Financial Federal Sunset Plaza, Brickell Mar, 407 Lincoln Road, Bay View Tower, among others. 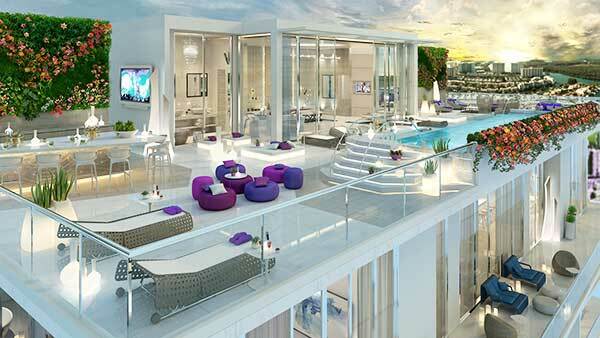 The magnificent property, a 1,032 acres will be built in the heart of Sunny Isles Beach Blvd on the river and will encompass many activities and amenities as well as boating. 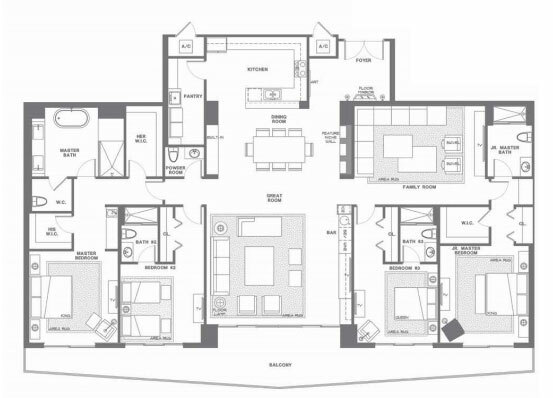 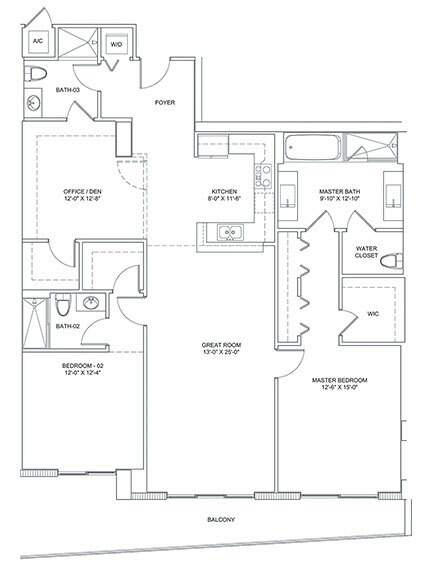 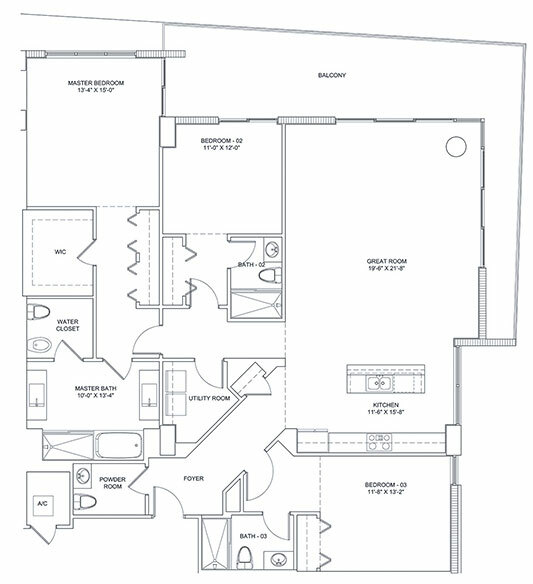 Ranging in size from 1831sqft to 2529 sqft.